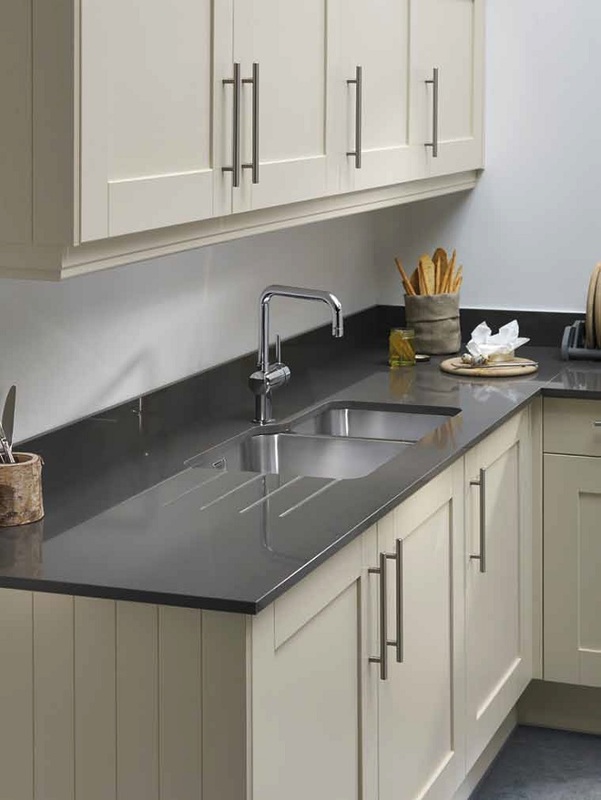 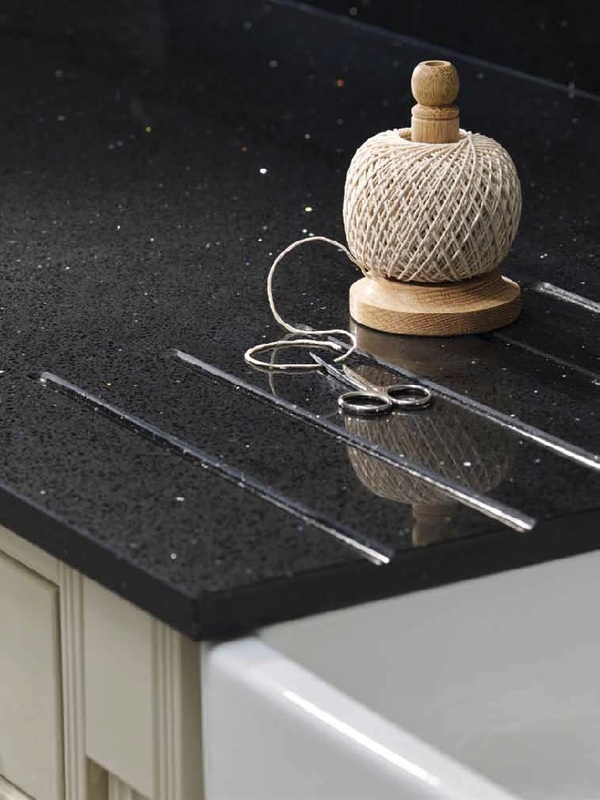 We have an extensive collection of 3 metre worktops to choose from. 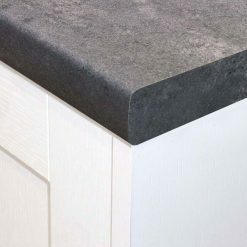 With over 500 unique designs and textures you'll be sure to find the perfect kitchen worktop that's quality yet affordably priced. 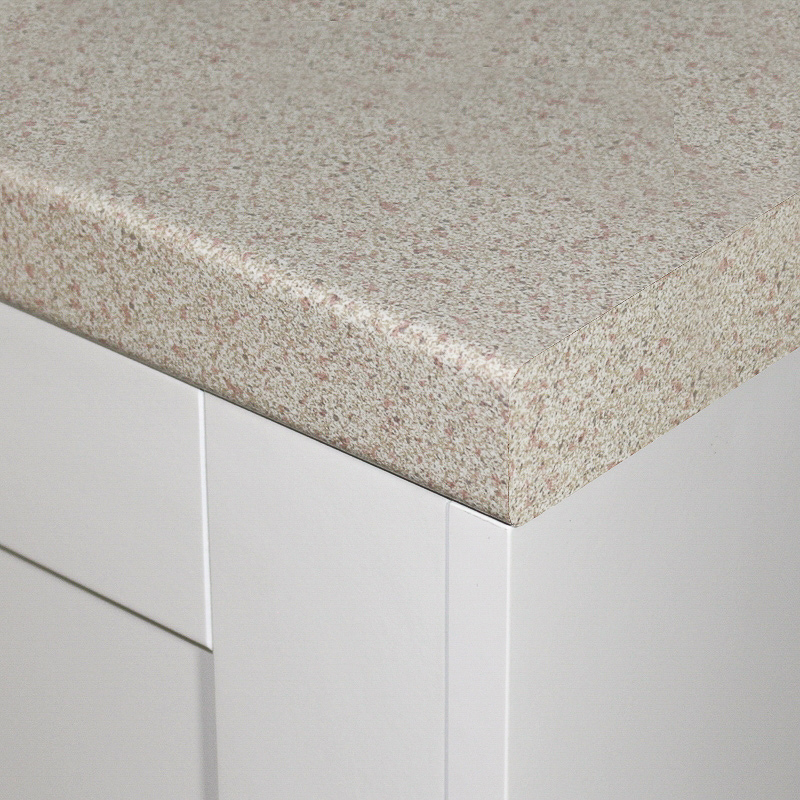 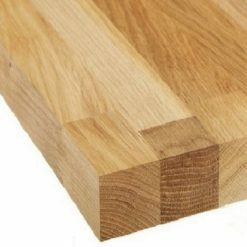 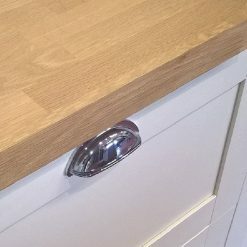 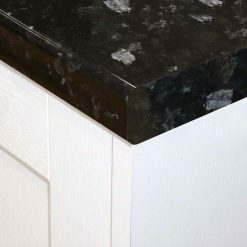 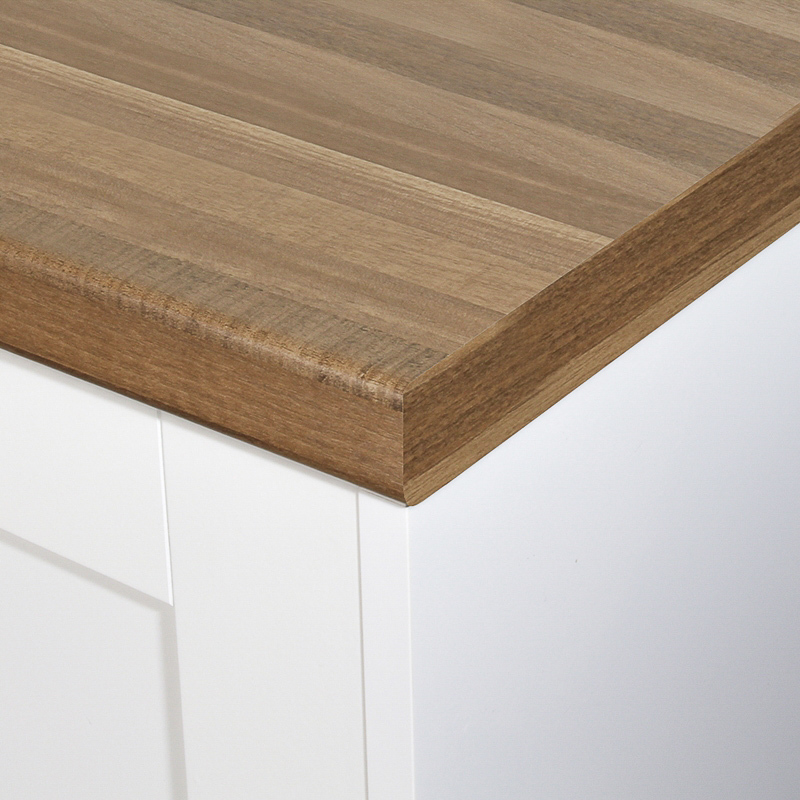 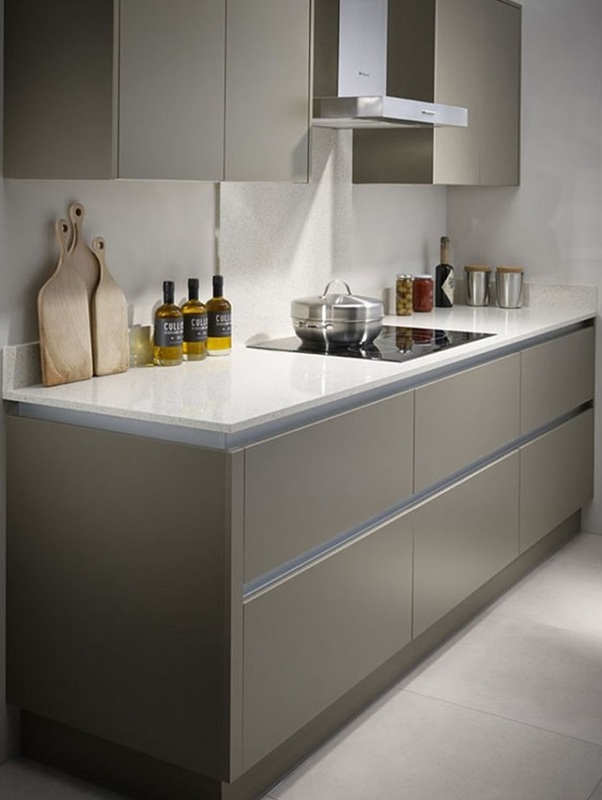 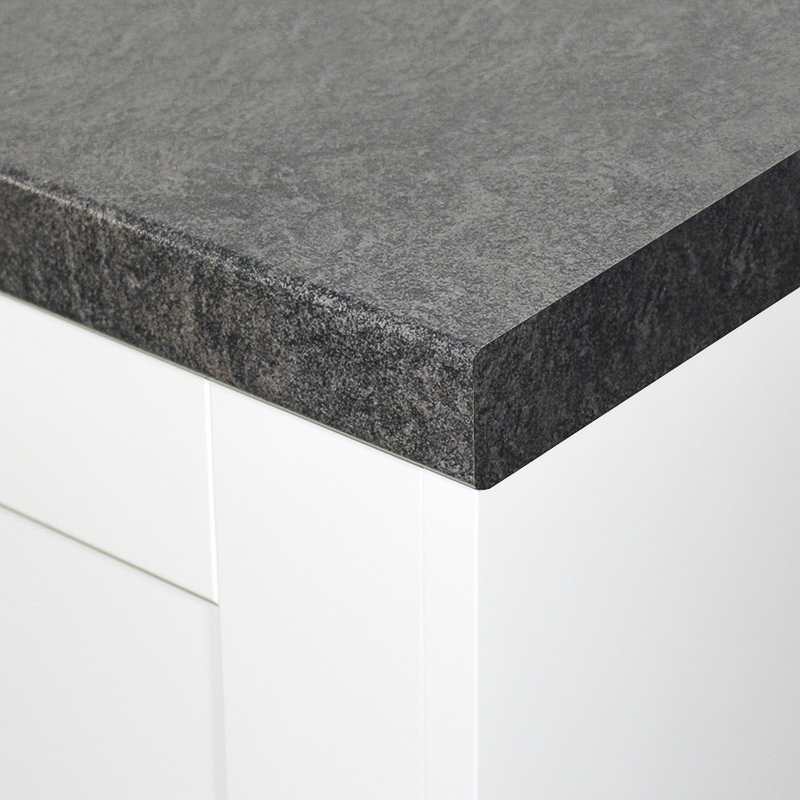 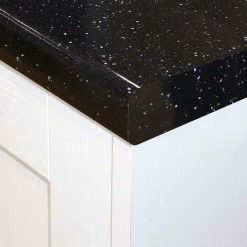 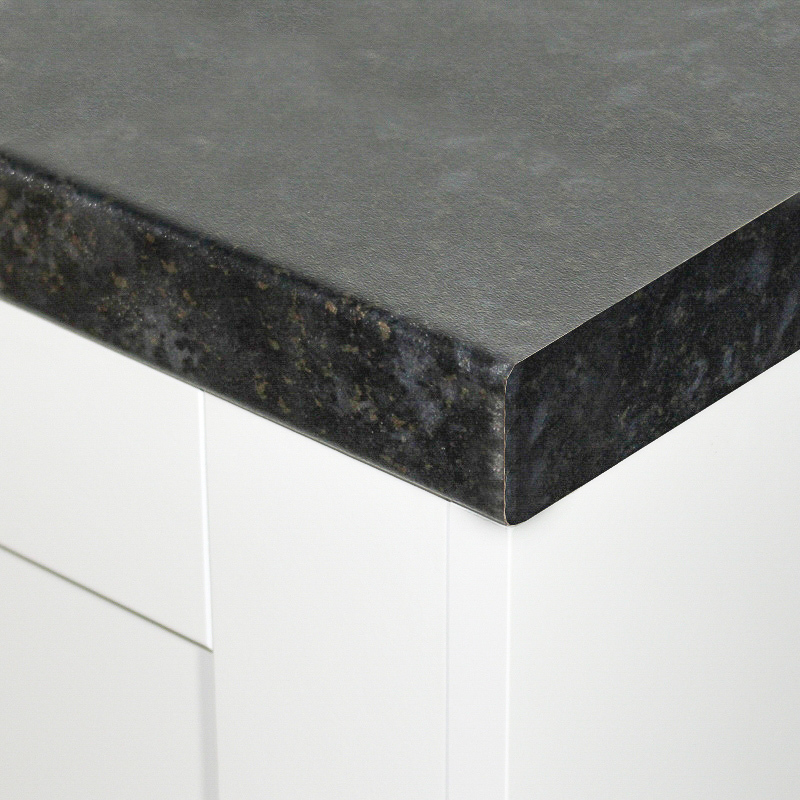 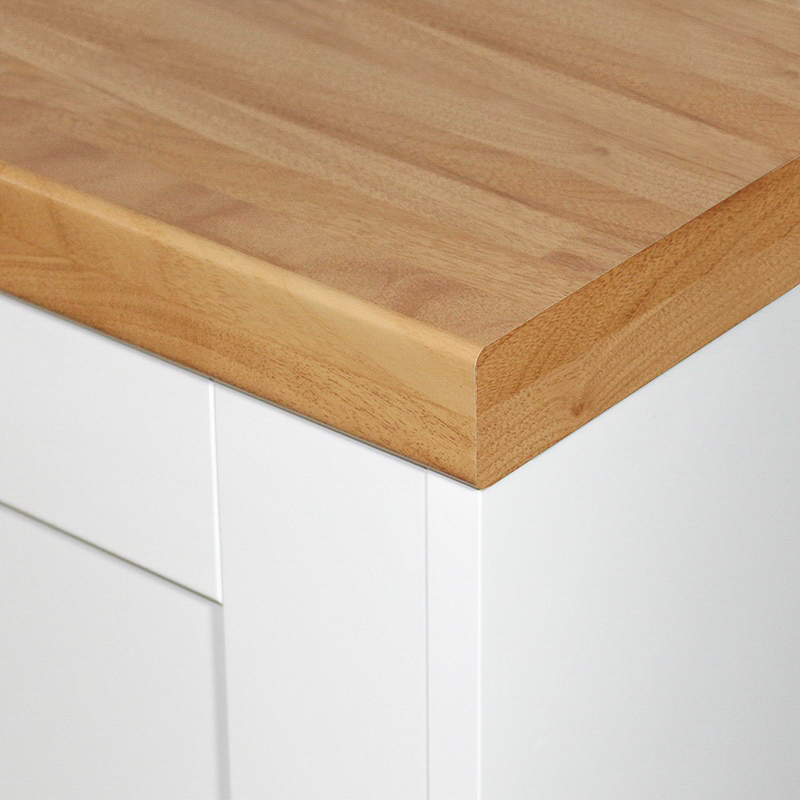 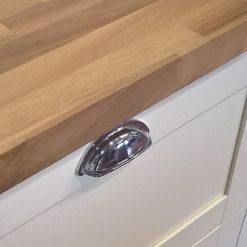 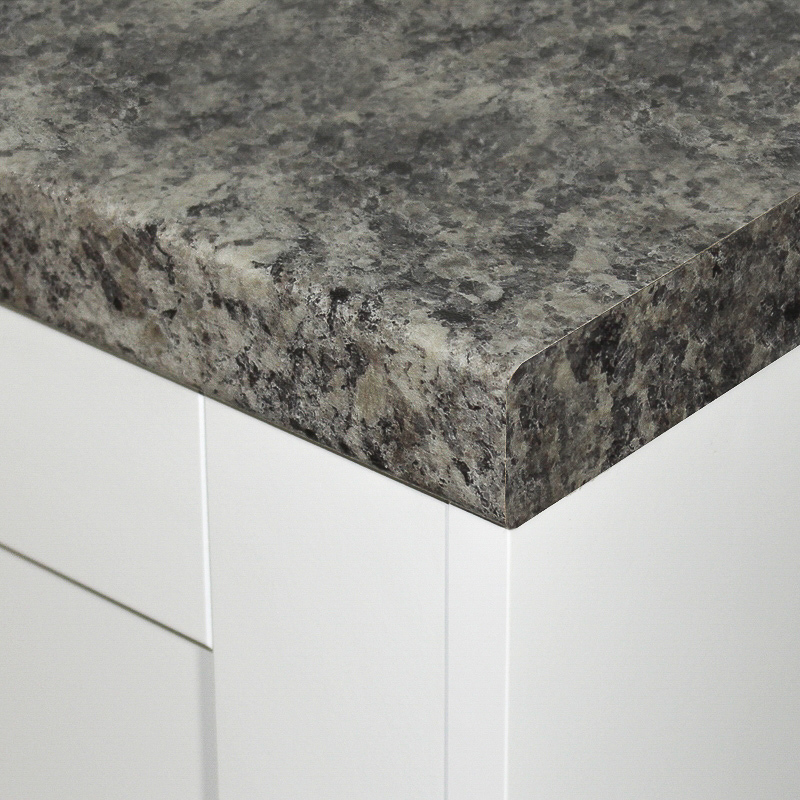 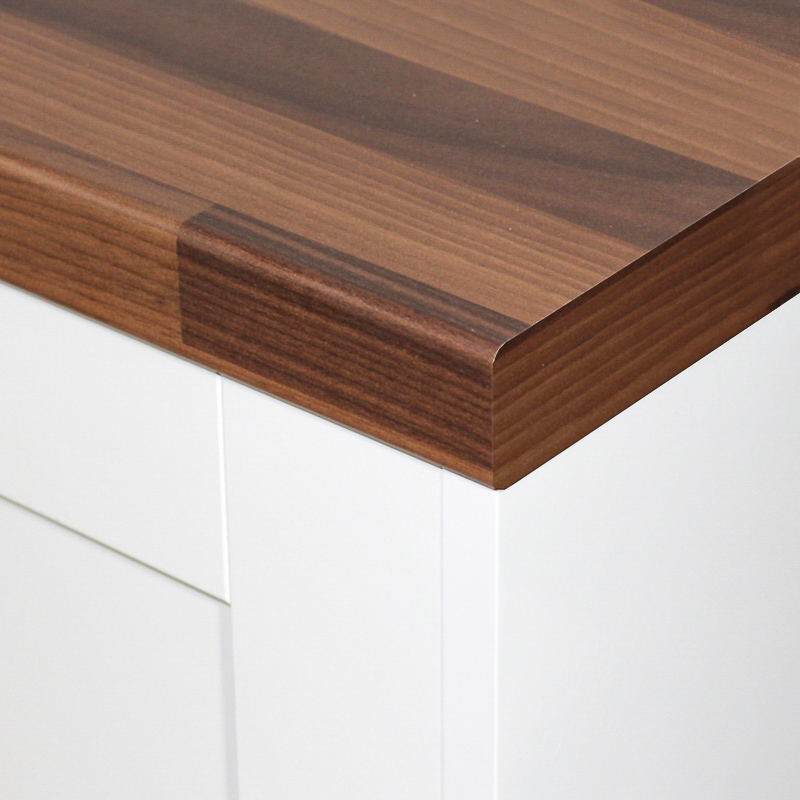 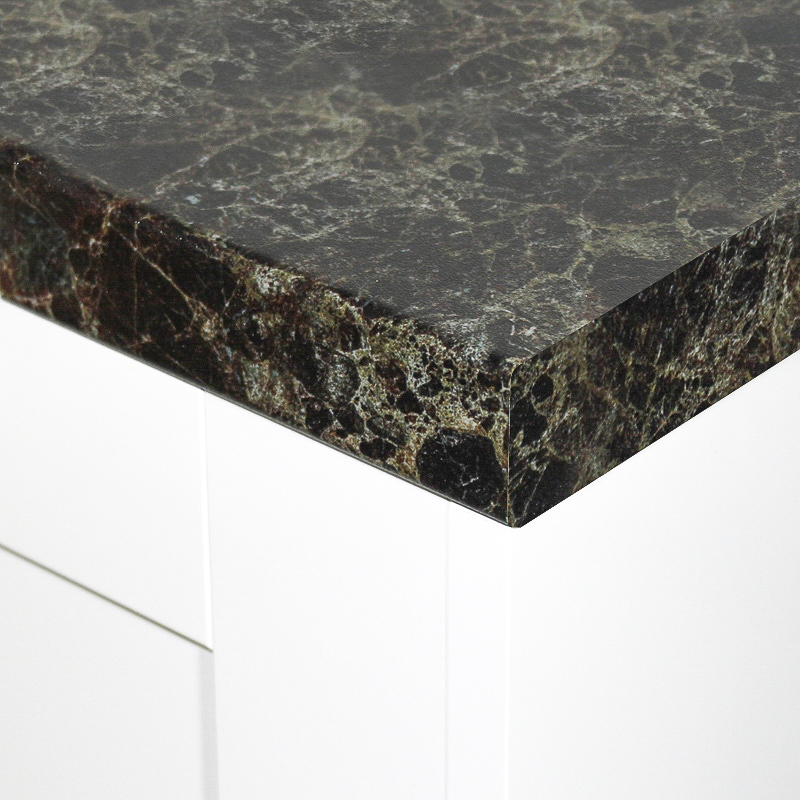 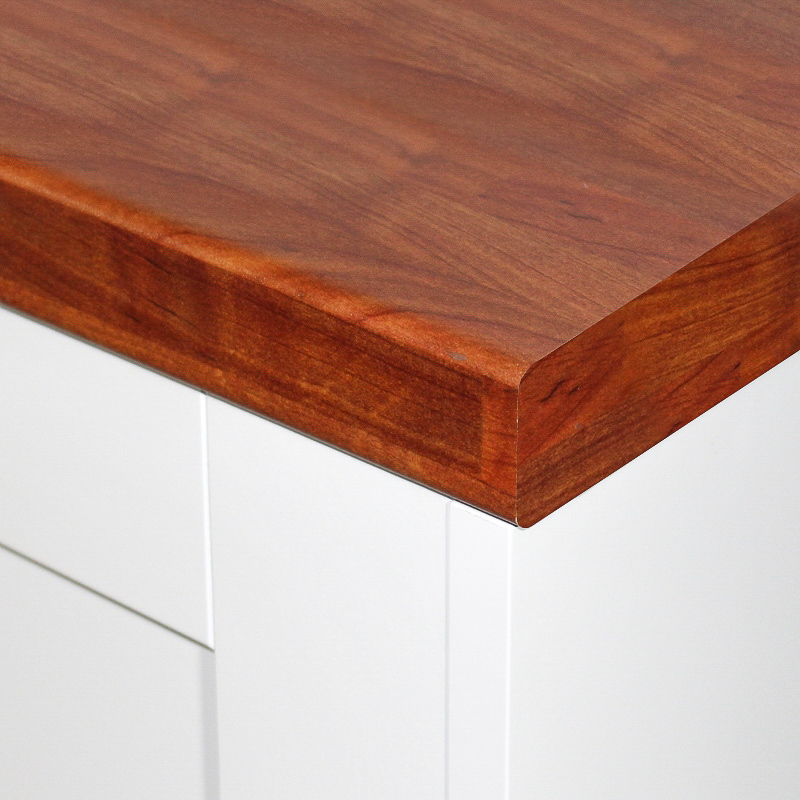 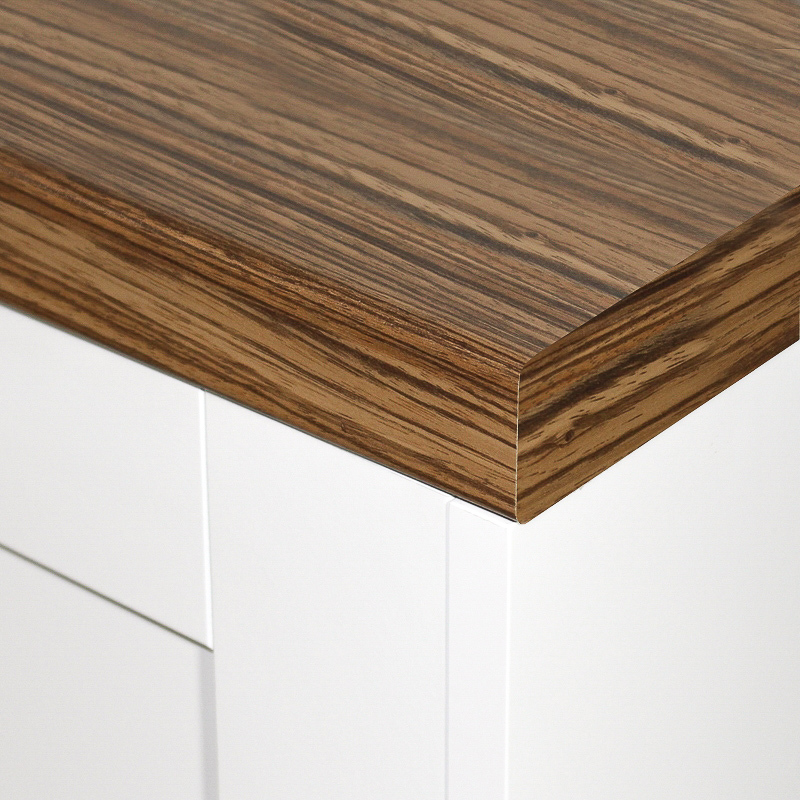 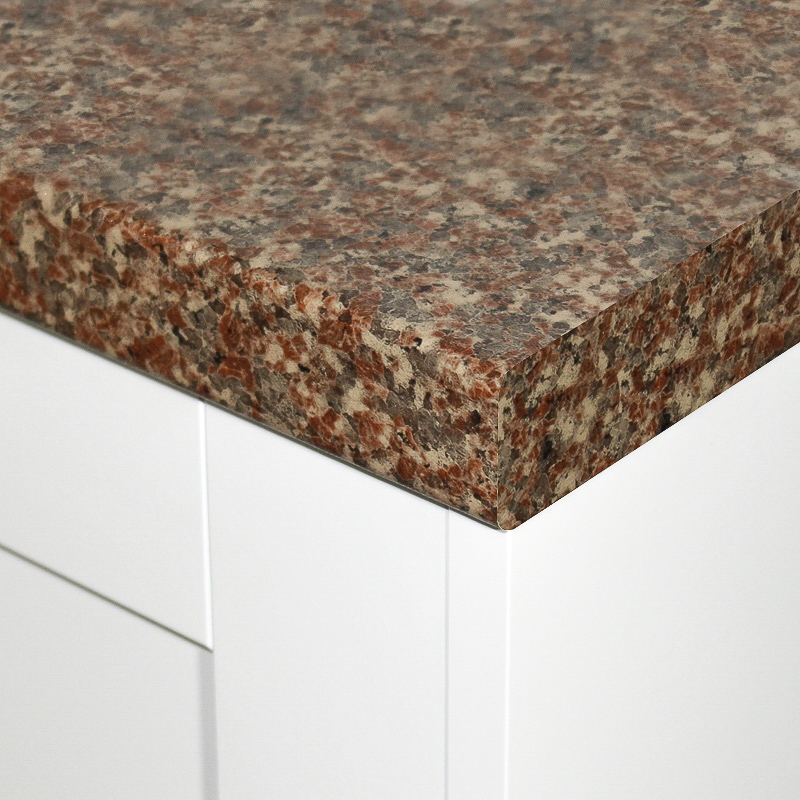 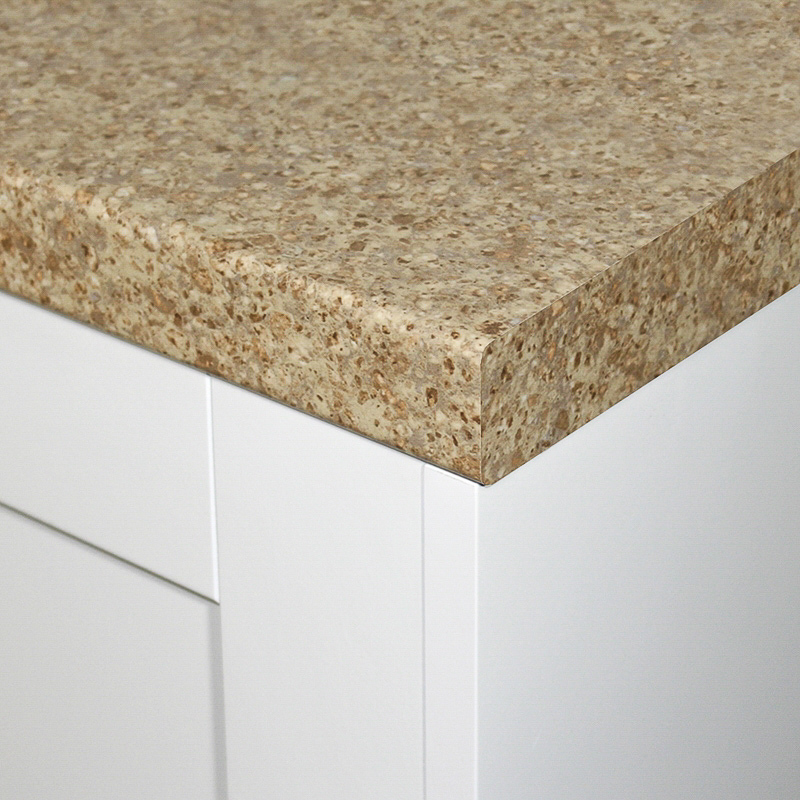 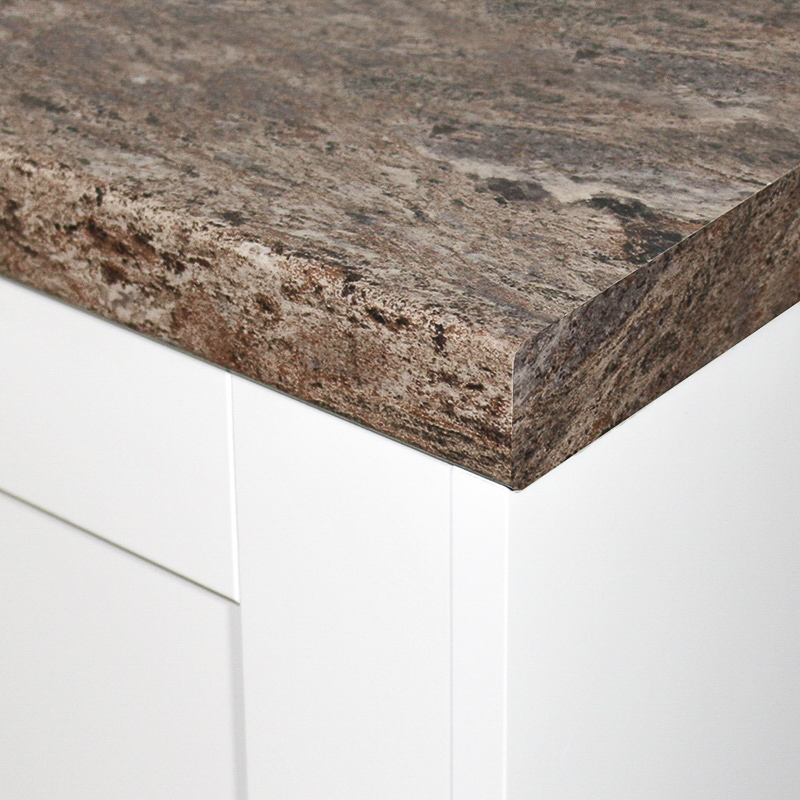 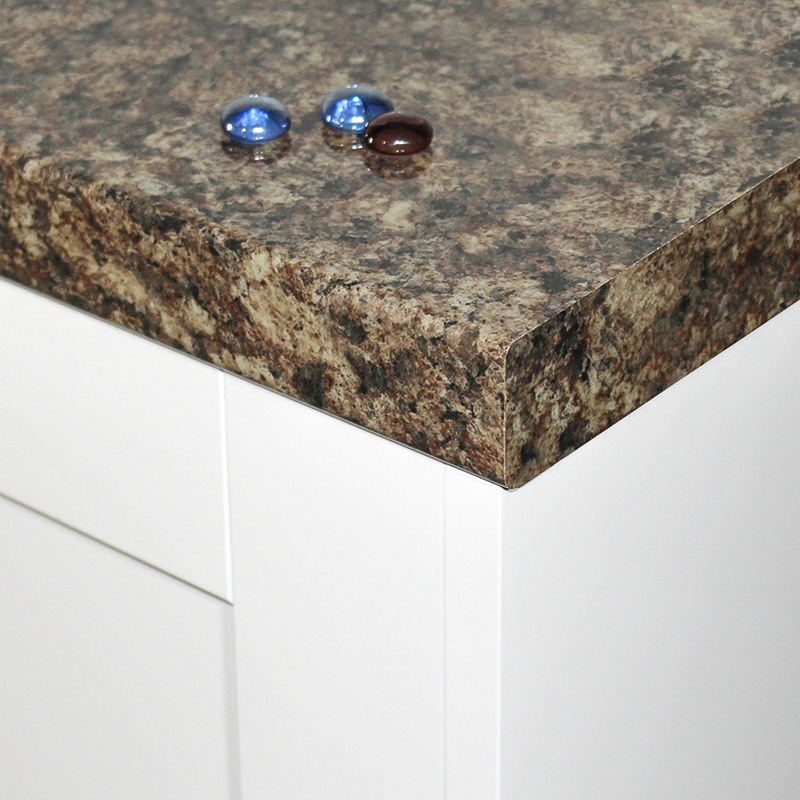 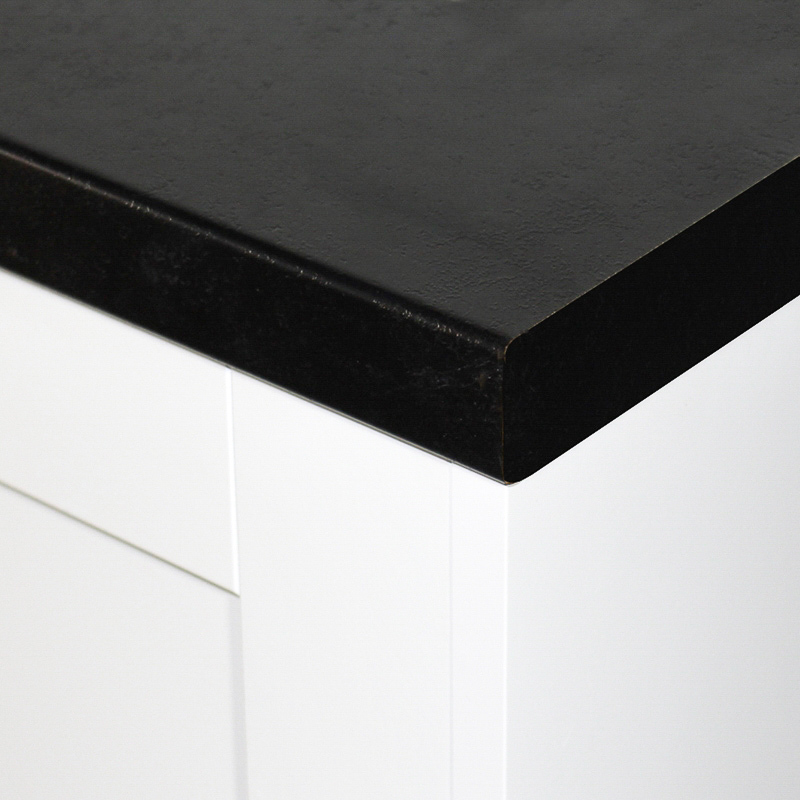 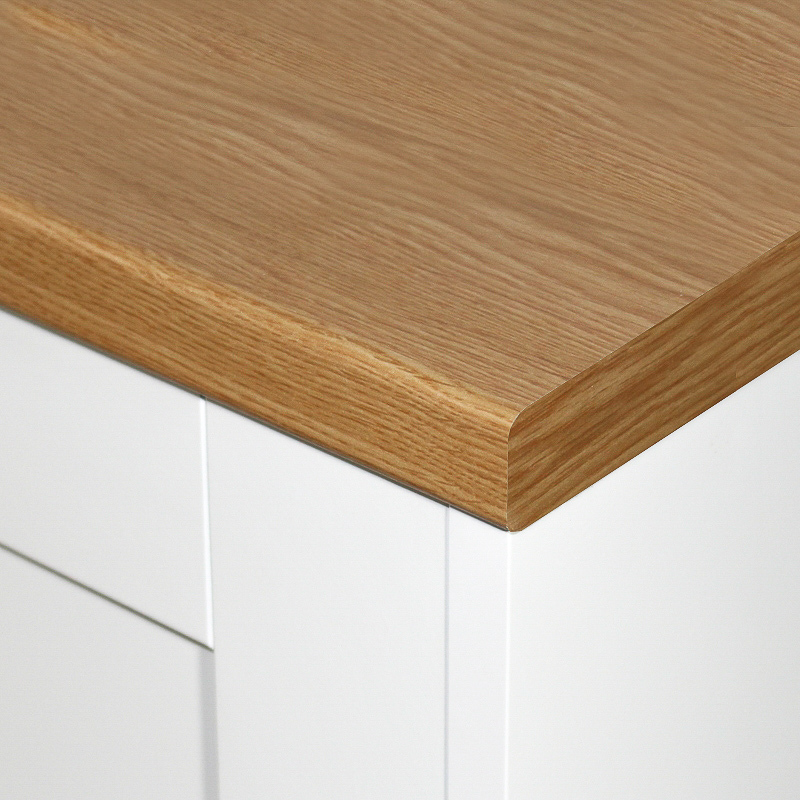 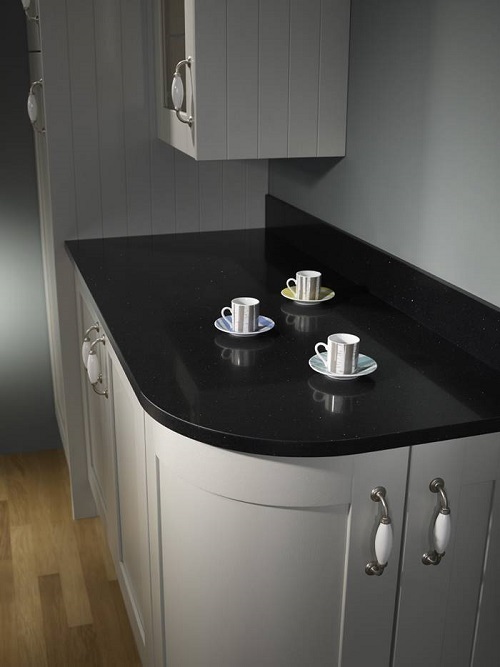 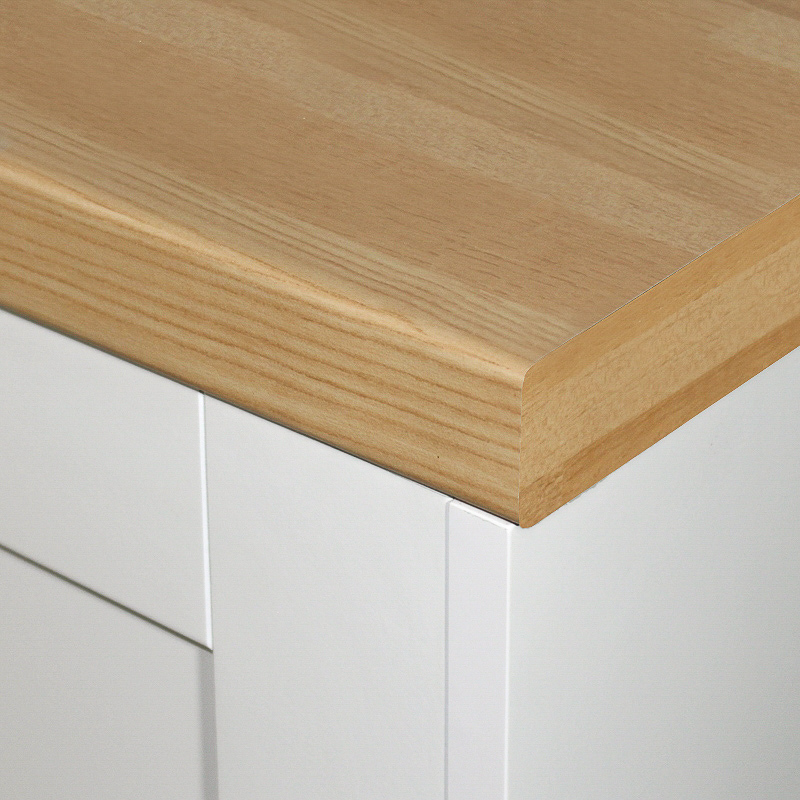 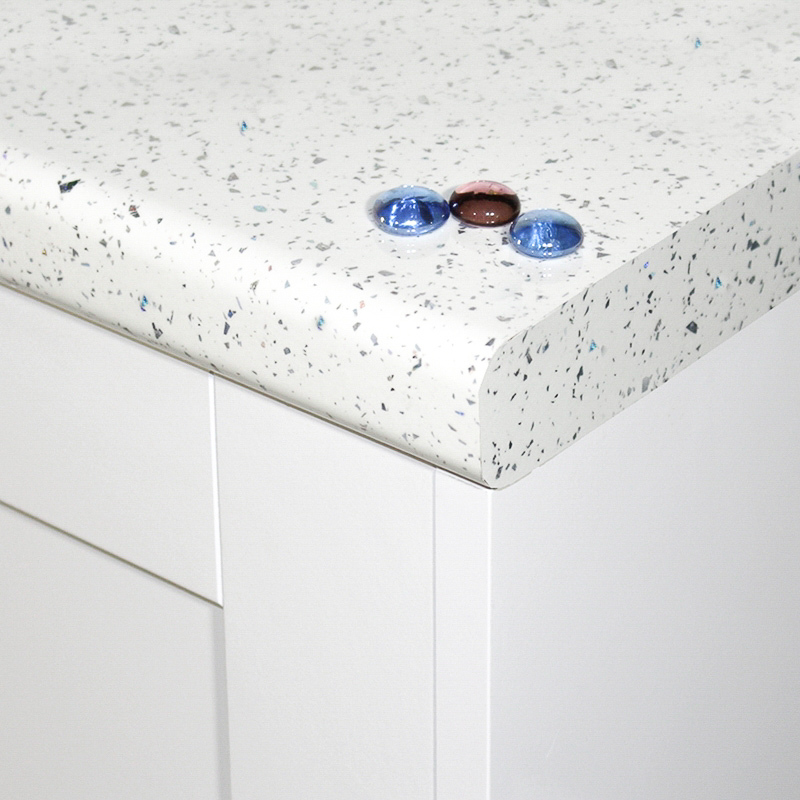 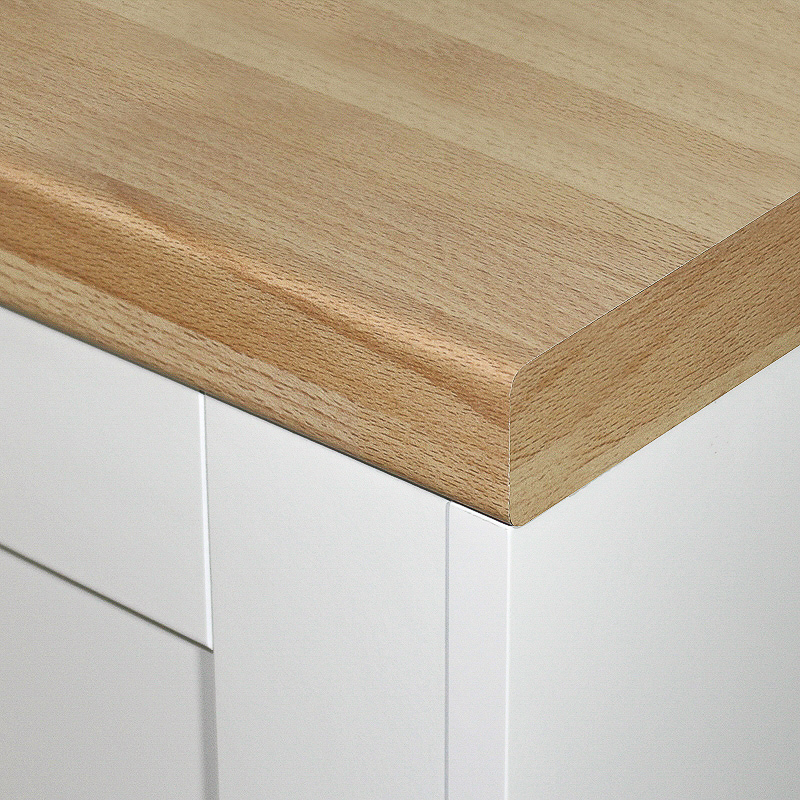 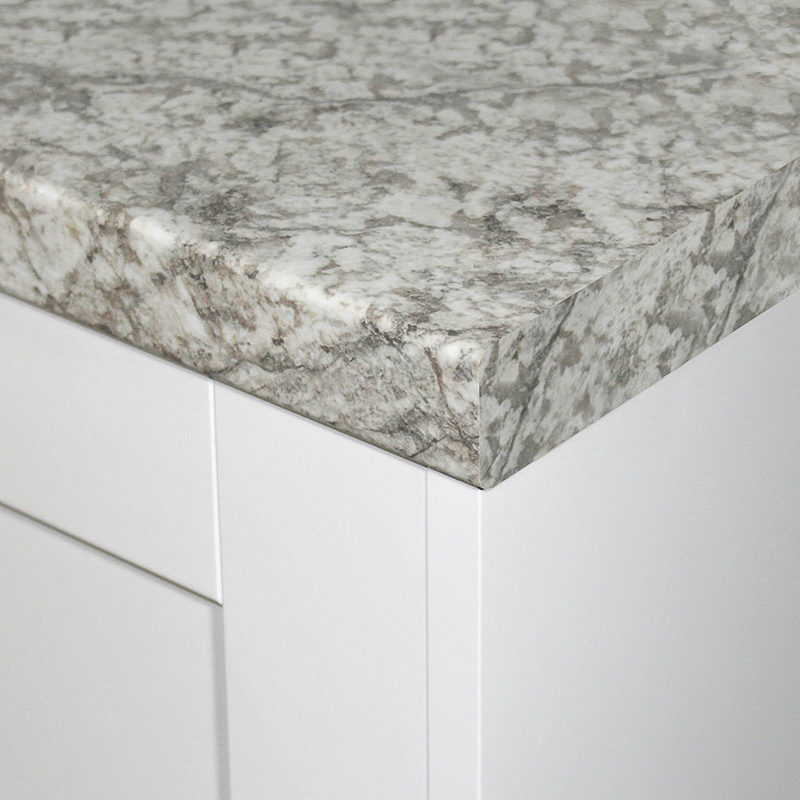 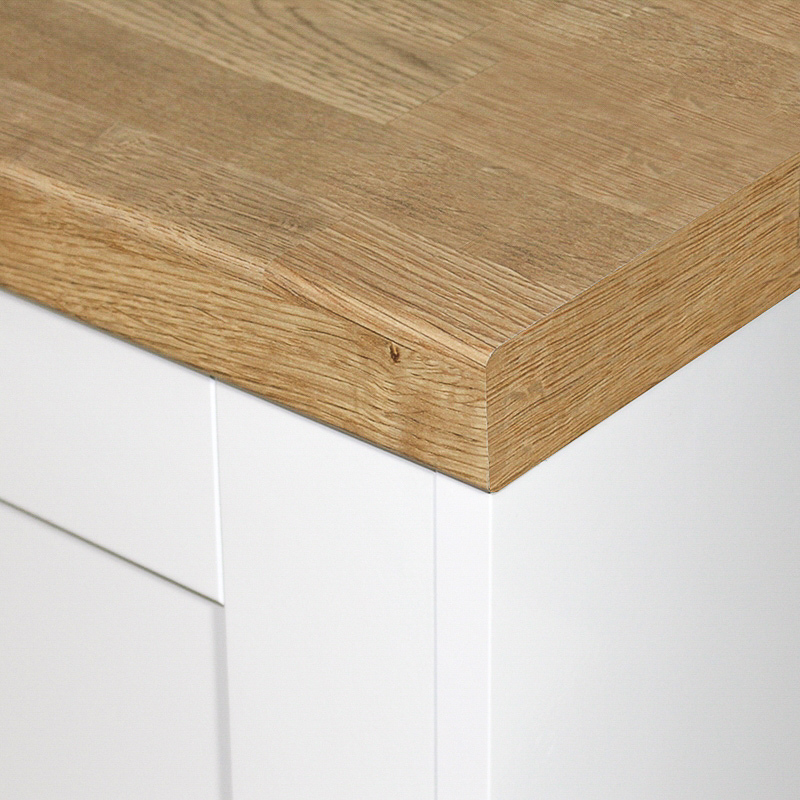 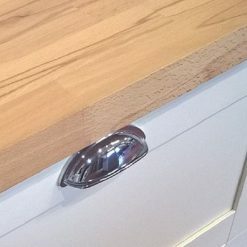 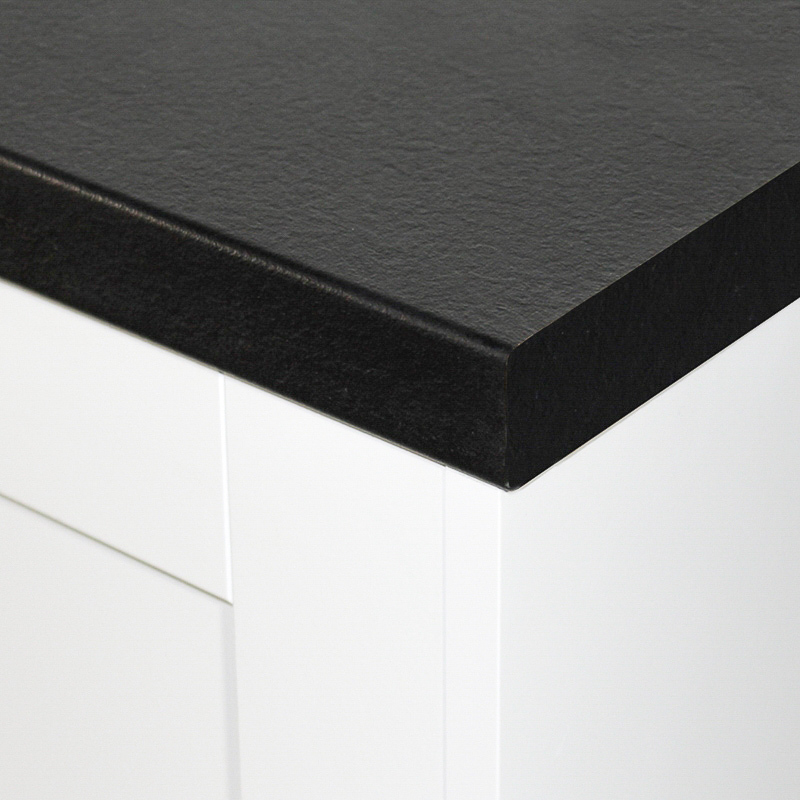 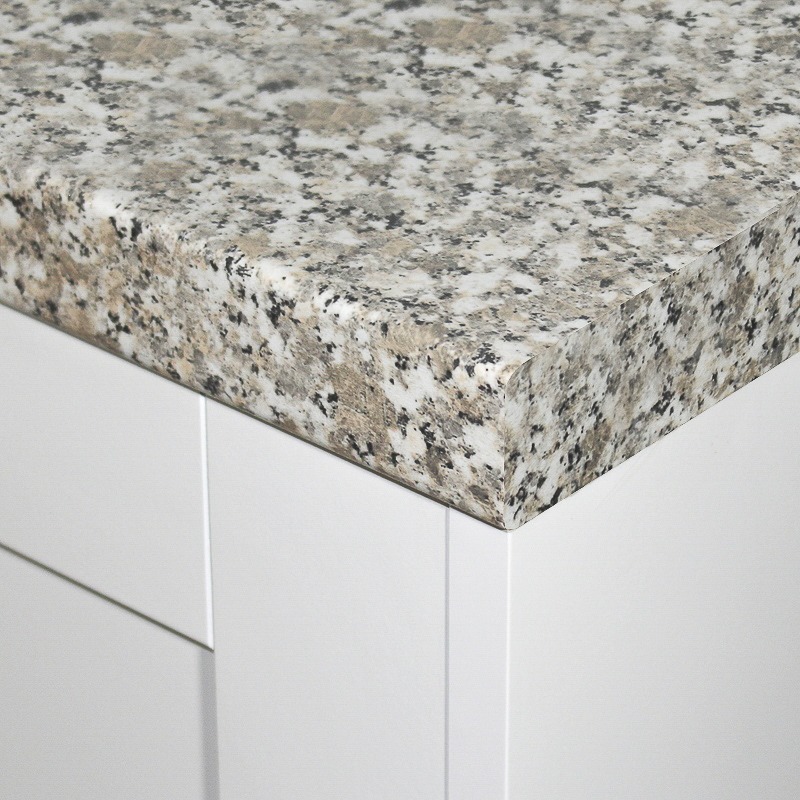 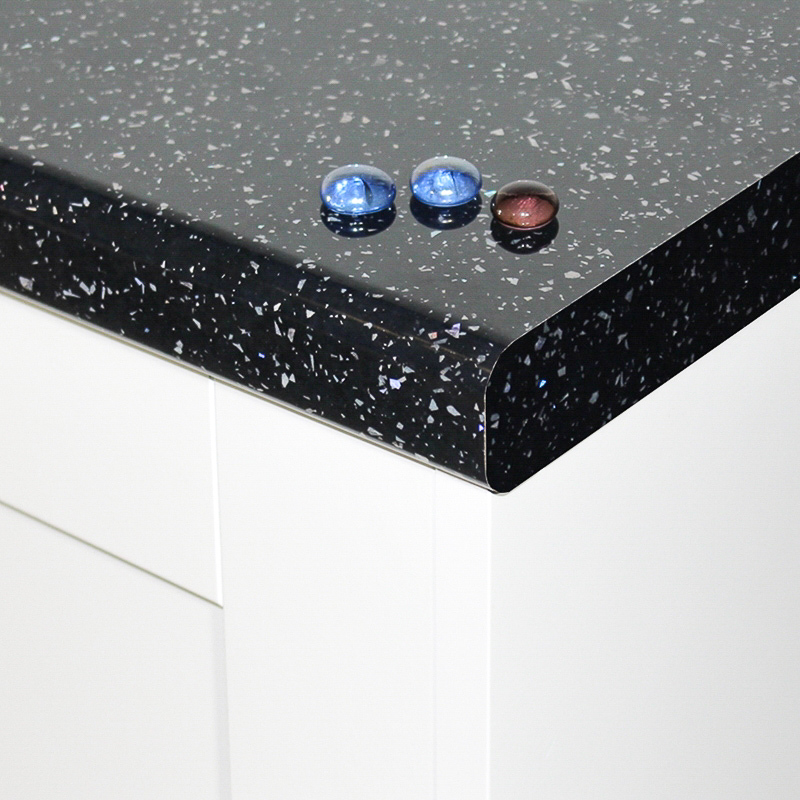 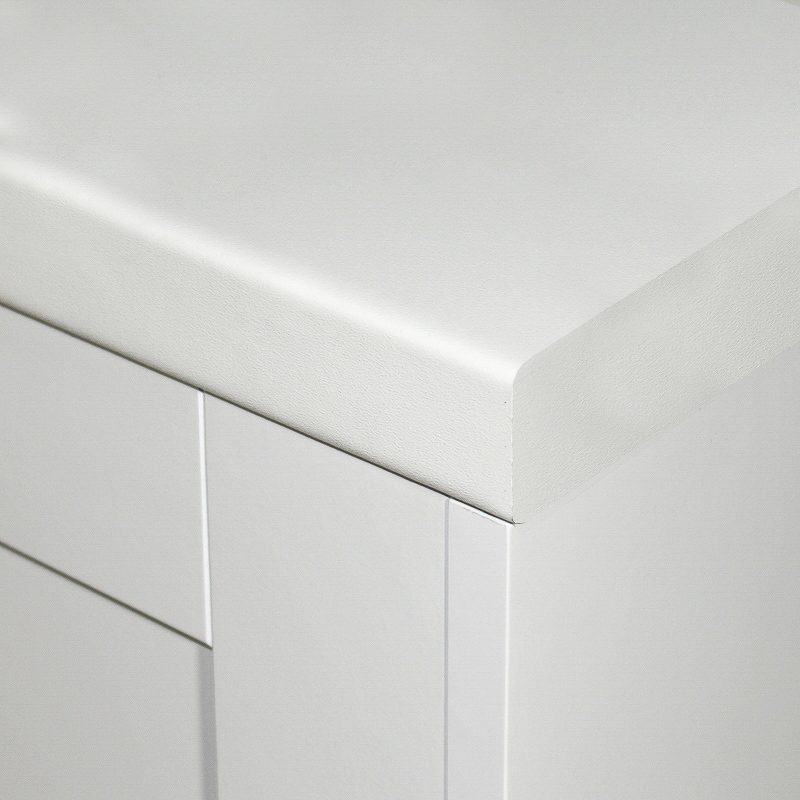 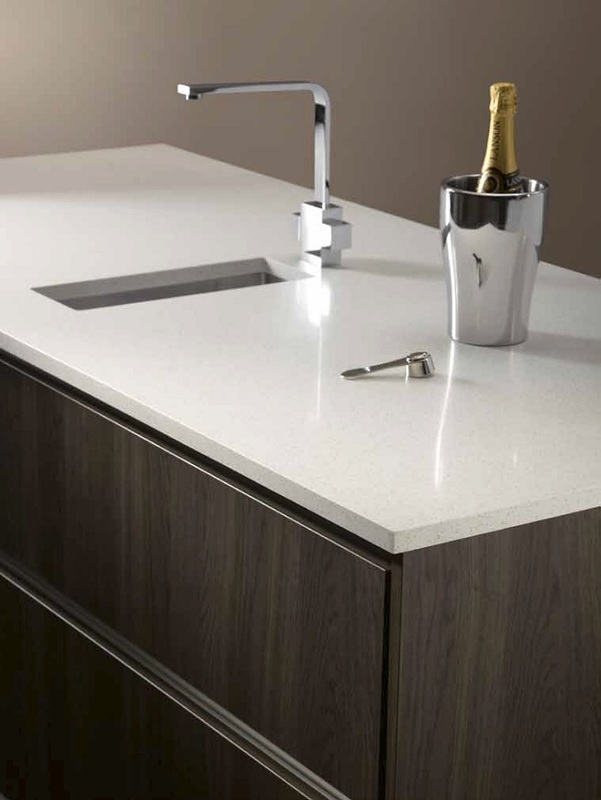 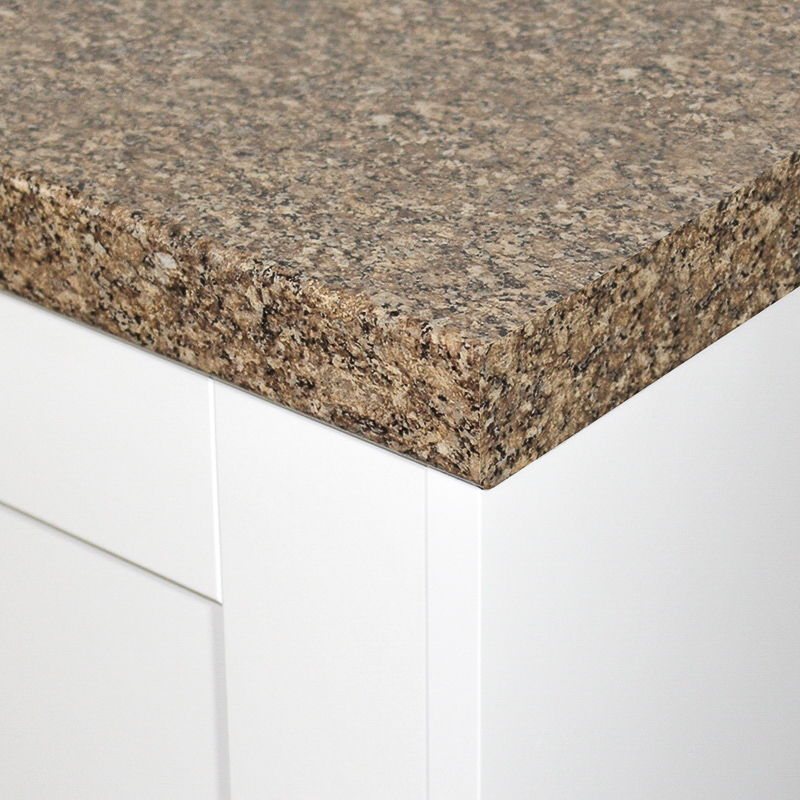 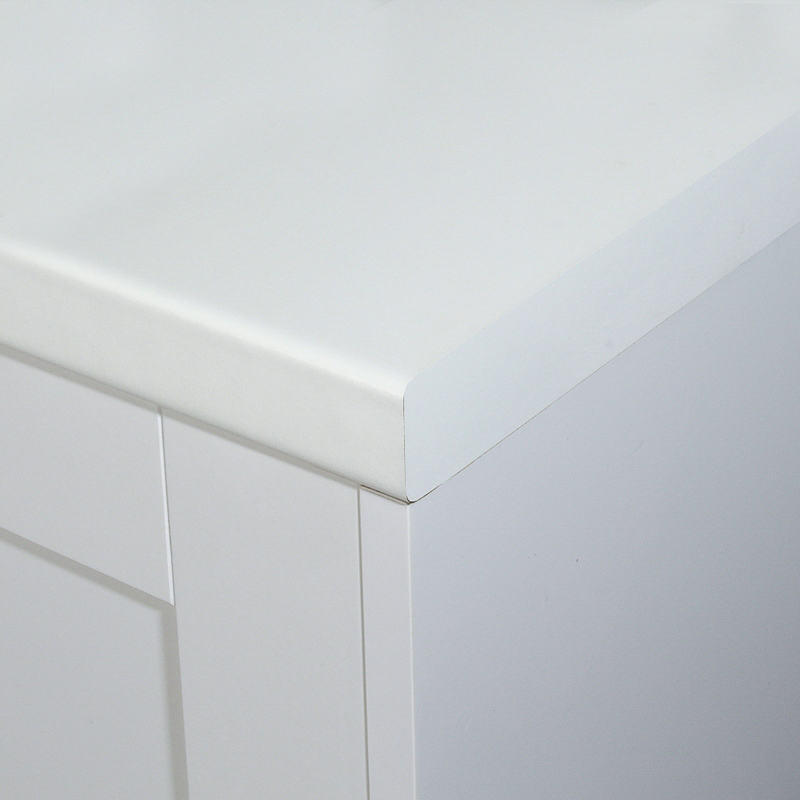 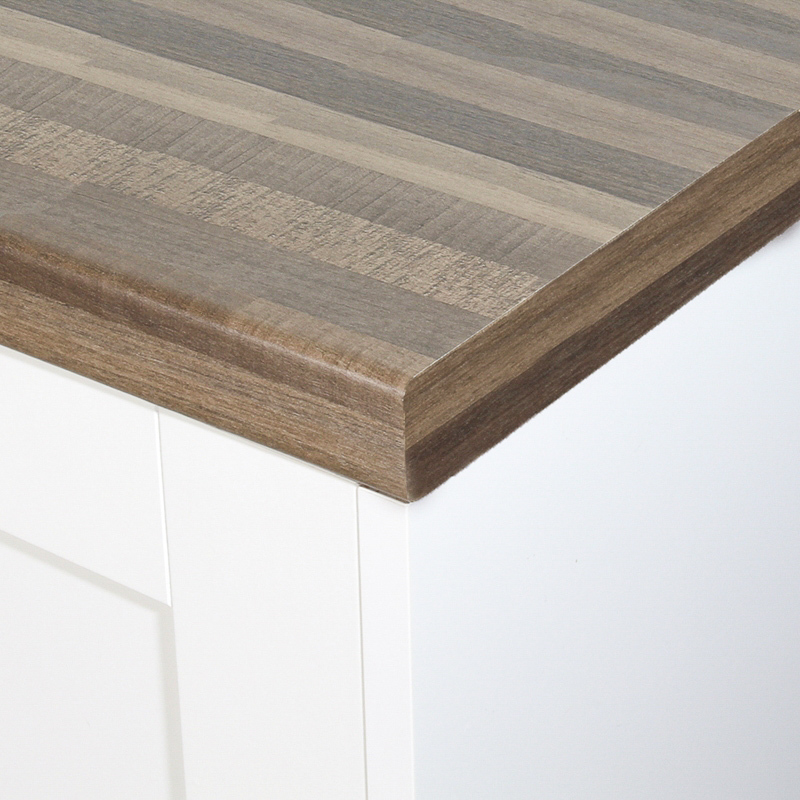 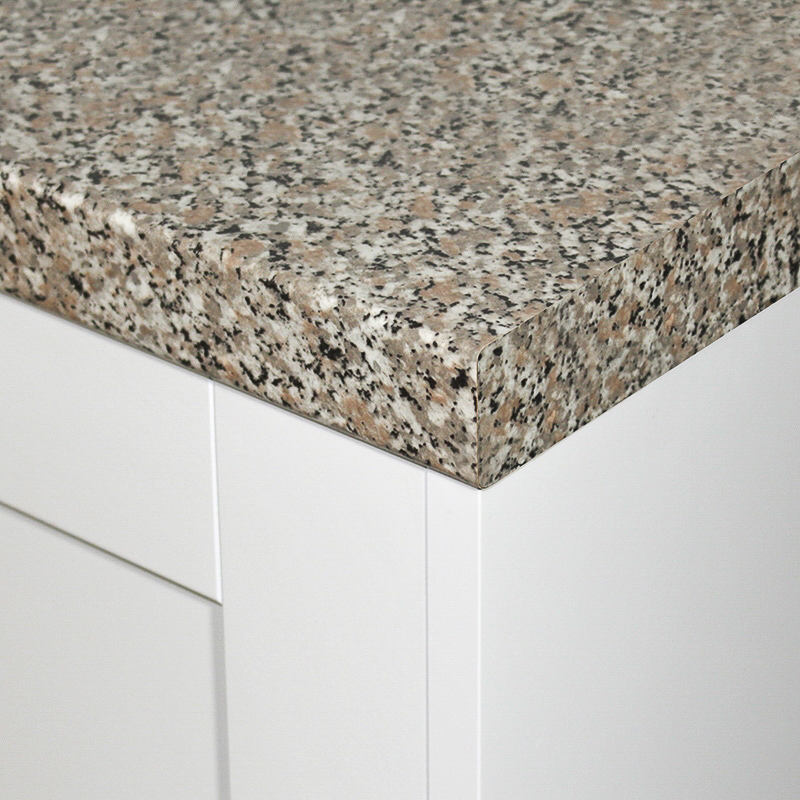 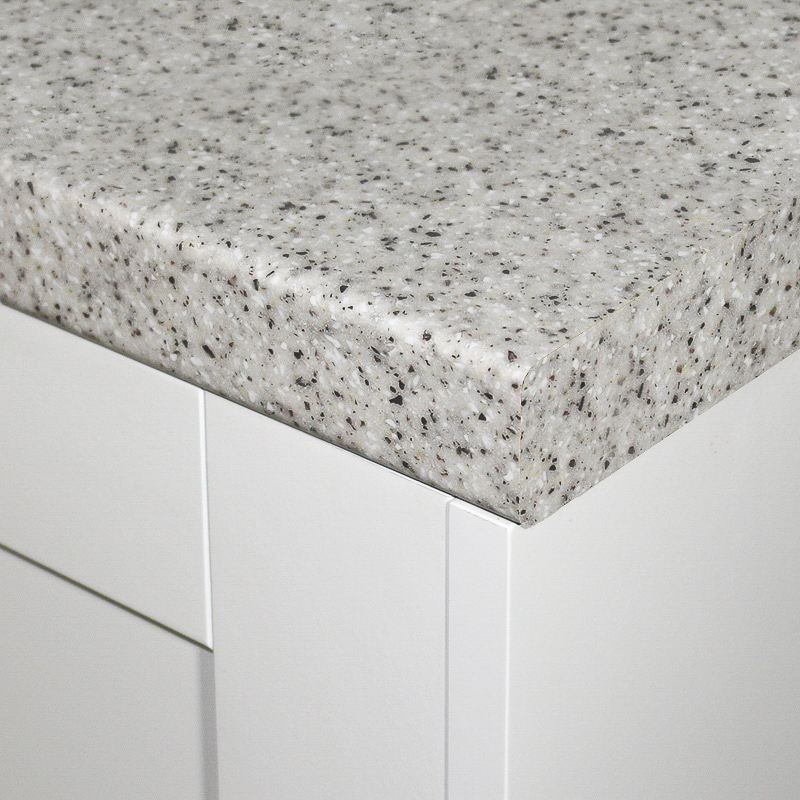 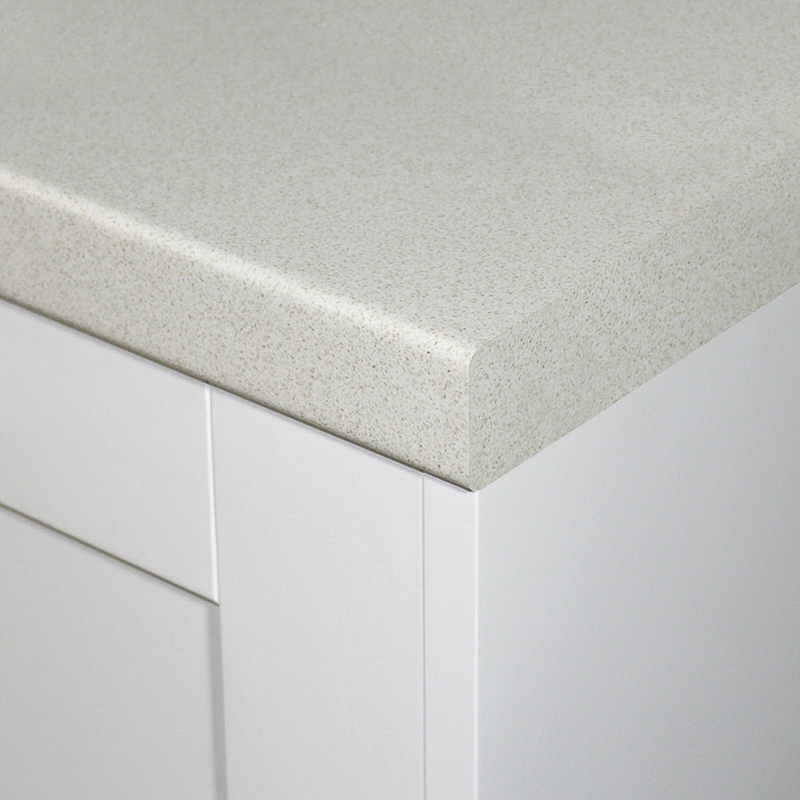 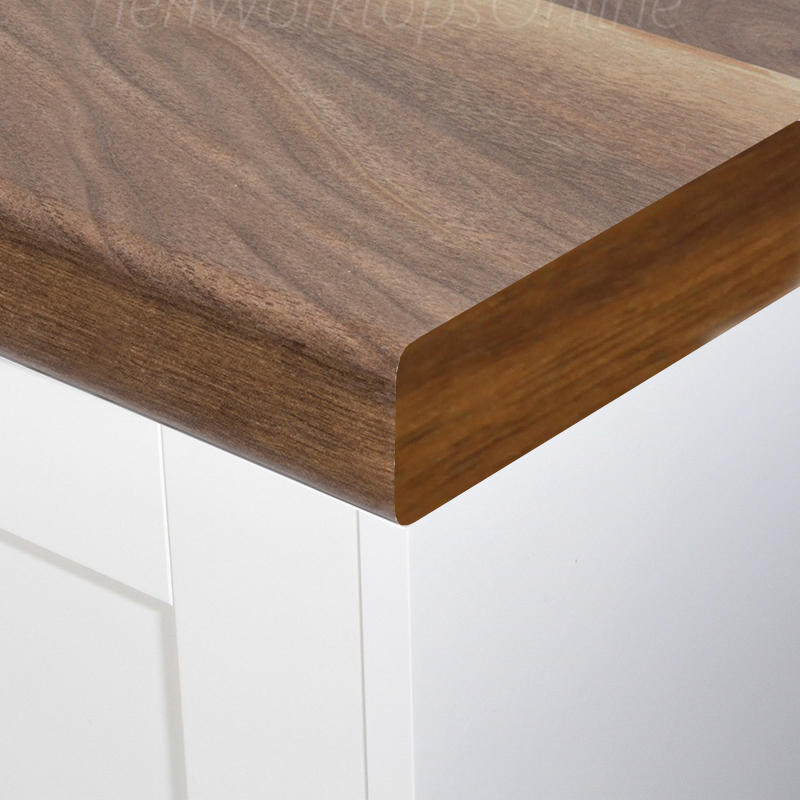 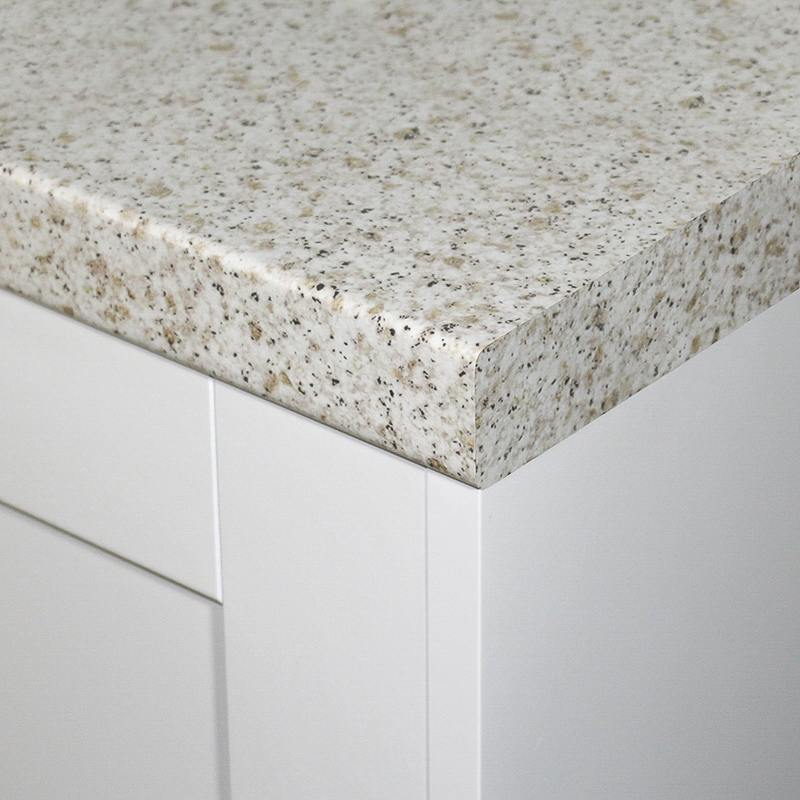 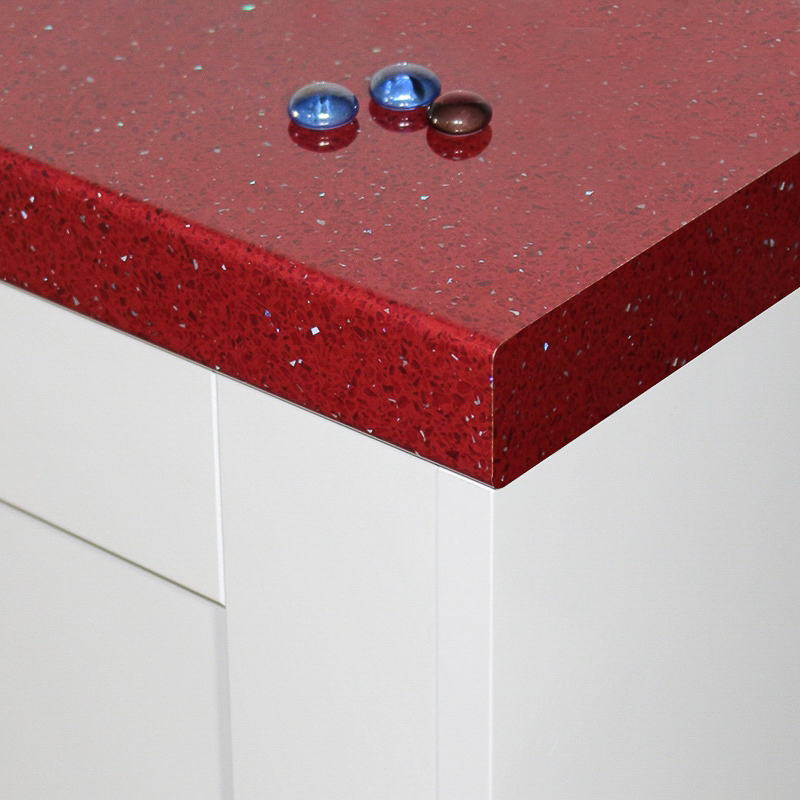 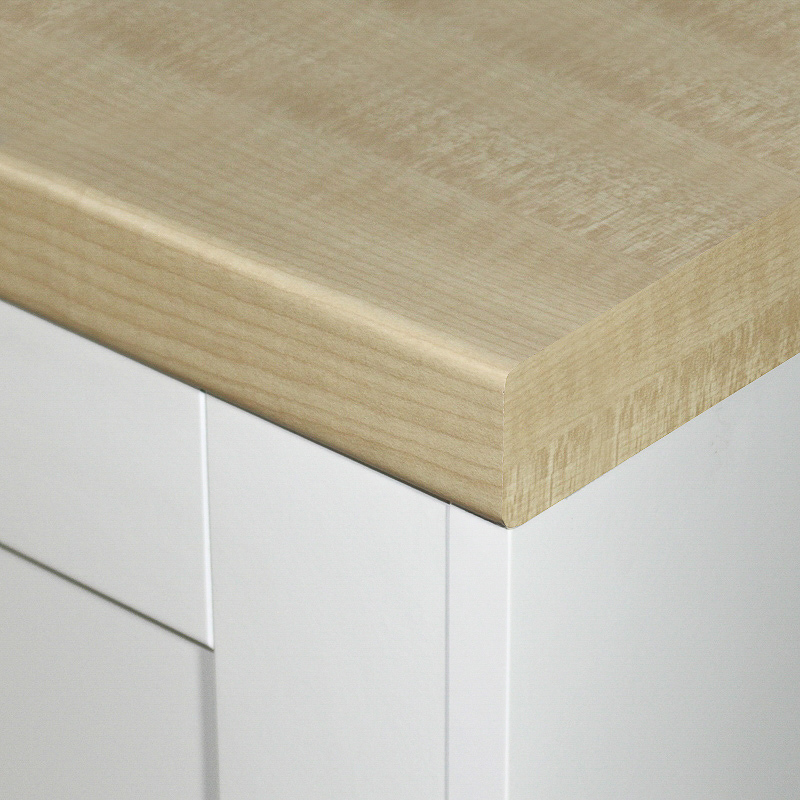 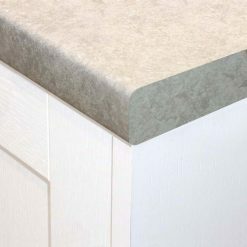 All our laminate worktops are manufacturered by UK leading brands such as Formica and Bushboard. 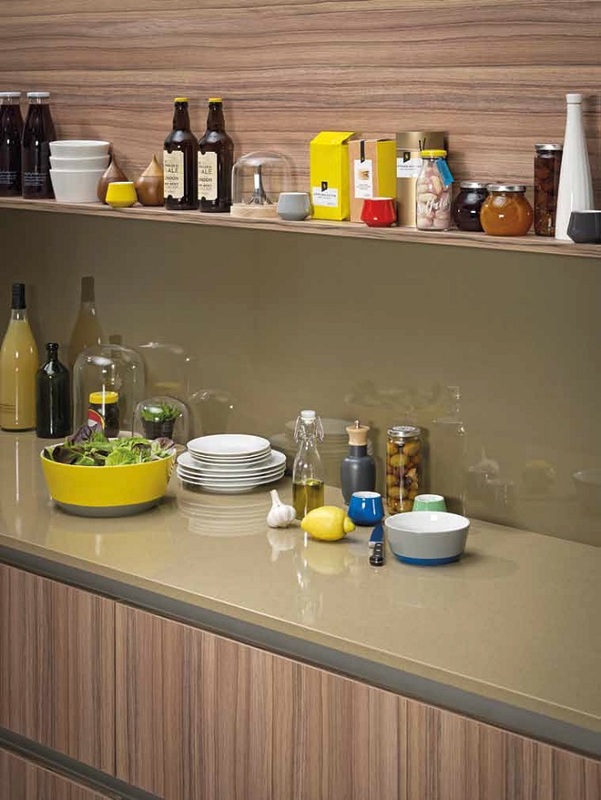 choose from these brands and benefit from lifetime guarentee.